Escape into tranquility as the highly trained and caring Blue Daisy Spa therapists provide you with the best in relaxation and beauty. The Blue Daisy Salon is the premier hair salon in the West Valley, with an award-winning team of professionals highly trained and qualified in hair coloring, cutting, and aesthetics. 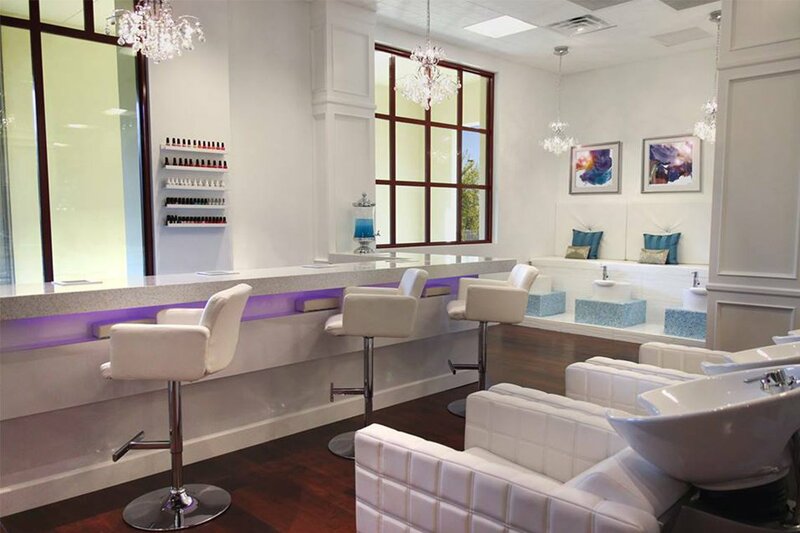 Offering superior quality in a personalized atmosphere, they are your full-service hair salon and day spa.